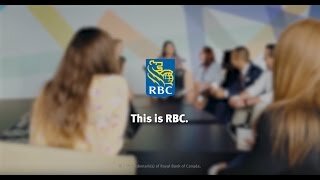 As a Business/Data Quality Analyst, you will be responsible for performing business analysis and independently managing deliverables on assigned projects related to data quality standards and controls to ensure the strategic goals and objectives of RBC's U.S. Data Office are accomplished. This position will be part of our growing U.S. Data Operations team at RBC's Global Shared Services Centre in Bedford, NS. Knowledge of Banking and Capital Markets Products including an understanding of front-to-back data flows, processing and regulations such as CCAR, FRTB, etc. Understanding of concepts and components related to Data Management, such as Data Architecture, Data Models, Data Lineage, Data Dictionary, Controls etc.